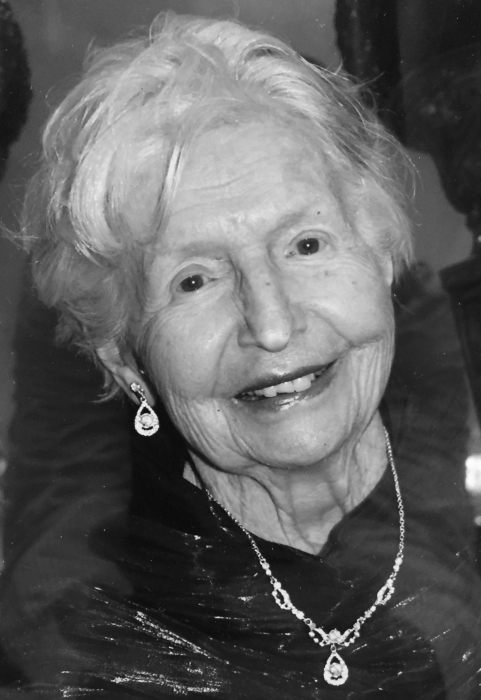 Mary (Komick) Thomas, 95, peacefully passed away in her sleep April 2, 2019 in Flower Mound, Texas. She was born August 18, 1923 in East Chicago, Indiana, the eldest of four daughters of Harry and Dorothy Komick. She is preceded in death by her husband, Bernard (Bernie) L. Thomas, Sr., and sisters, Ann Geiger and Augie O’Herren. She was a 1942 graduate of Mishawaka (Indiana) High School and was married to Bernie on October 13, 1951 at St. Bavo Catholic Church in Mishawaka, Indiana. 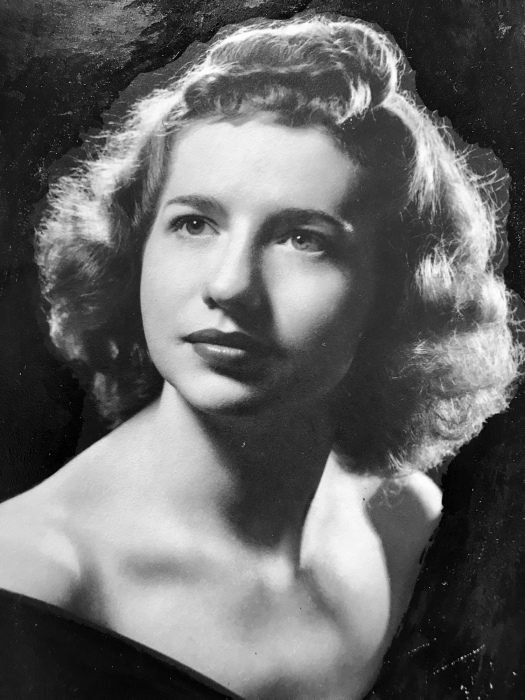 Left to cherish her memory are her son, Bernard L. (Jennifer) Thomas, Jr. of Flower Mound, Texas; grandsons, Brandon and Parker Thomas of Dallas and Addison, Texas; sister, Helen Bennett of Indianapolis, Indiana; and numerous nieces and nephews. Mary and her family were parishioners of St. Jude Catholic Church in South Bend prior to moving to Conroe, Texas in 1980. She moved to Flower Mound in 2009 to be closer to her family. She was a devoted wife and mother, firmly believing in and practicing the Ten Commandments. She served as a role model for her son and family, demonstrating on a daily basis the virtues of hard work, family devotion and respect for others. Family and friends may pay their respects at Hahn Funeral Home, 505 W. 8th Street, Mishawaka, from 4 to 7 p.m. Friday, April 5th. A Catholic Mass will be held at 12:00 p.m., Saturday, April 6th at St. Bavo Catholic Church, 501 W. 7th Street, Mishawaka, with burial to follow at St. Joseph Valley Memorial Park, Granger.